Recent celebrity news claimed that Adriana Lima and Ryan Seacrest were Hollywood’s newest celebrity couple, but UsMagazine.com sets the record straight. “They’re good friends,” a source said. “She’s still dating Julian Edelman.” Julian Edelman is a wide receiver for the New England Patriots, and the two have been together for a few months. As for Seacrest and Lima, “They became friends and then they went out to dinner in NYC, but it’s not romantic.” It can be so easy to think relationships are forming when pictures surface and assumptions are made. This rumor has been debunked, and we are happy the two are at least good friends! We’re sad to see this celebrity couple isn’t a reality! What are some ways to keep rumors from affecting the beginning stage of your new relationship? A new celebrity couple is taking on the world! In the latest celebrity news, Ryan Seacrest and Adriana Lima are said to be dating, according to reports. The new couple was most recently seen in New York City for a romantic dinner, and has even been seen together in the Big Apple in the past. According to EOnline.com the two connected over their time in Rio for the 2016 Summer Olympics. Although they have yet to publicize their relationship, they have been definitely enjoying their time since the return. There’s a new celebrity couple on the town! What are some ways to connect with a potential partner over common interests? If you’re looking for the latest celebrity news, then you’ve come to the right place! Recently, these famous couples have made headlines for two new romances and a Fourth of July wedding. Read on for my celebrity couple predictions! Love is in the air! How do you know if you’re in a relationship that’s going to last? As Ryan Seacrest nears his 40th birthday in December, he’s thinking about what it is in life that matters forever- love! According to People, Seacrest thinks this means a marriage like his mother and father’s, which is a healthy and happy one. His parents have been married for over 40 years, so now the multi-media mogul is thinking about how and when finding the same kind of love is in store for him, and the 40-year milestone is a wonderful time. 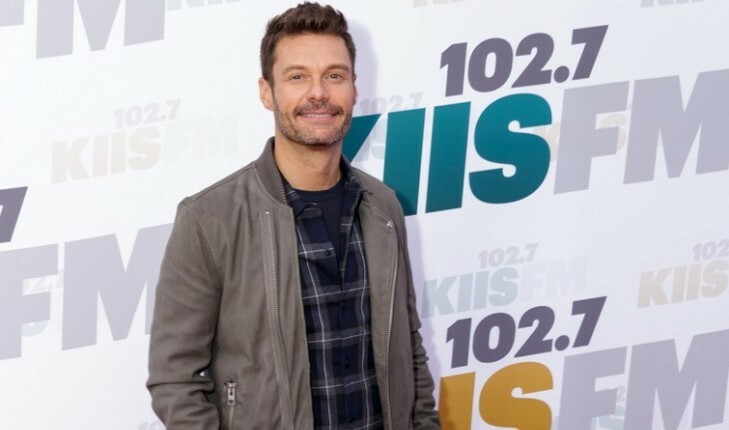 Seacrest says his goal is to find balance in the coming year, which means focusing a little less on work, and a little more on the sweeter things in life. How do you know when you’re in a healthy relationship? Ryan Seacrest has some new arm candy! The American Idol host was seen on vacation in Uruguay with the beautiful blonde, Shayna Terese Taylor, both a model and personal trainer. UsMagazine.com confirms the two were spotted on Sunday, Nov. 24 smiling and laughing while having lunch at La Huella restaurant. The couple then proceeded to step into the sunshine and head to the beach. What are some ways to announce your new relationship to family and friends? …Want the rest? Click here for me! …Don’t miss this great advice! Click here to continue. For today’s expert post, I want to look at the energy of three celebrity couples who have been plagued by rumors this summer: Jennifer Aniston and Justin Theroux, recently-split Julianne Hough and Ryan Seacrest and new parents Kim Kardashian and Kanye West. …Dying to know more about these three couples? Click here! What are some ways to keep your mind off of a breakup? 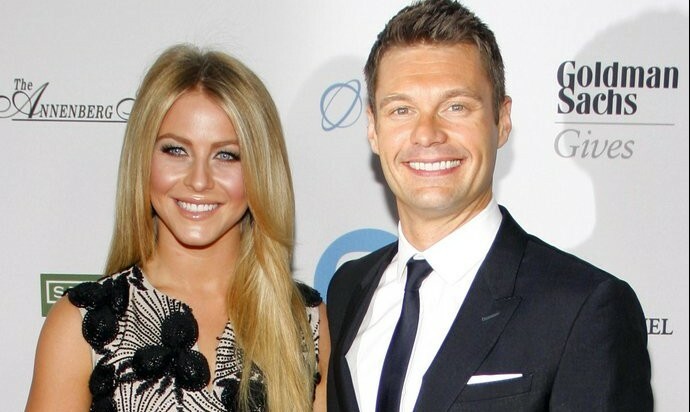 American Idol judge Ryan Seacrest and longtime girlfriend Julianne Hough recently ended things. Hough could not handle dating a workaholic, thus ending their two-year relationship. “It’s a lifestyle she couldn’t handle anymore. Work always, always came first [for Ryan]. She wants a more lowkey life,” a source tells UsMagazine.com. How do you know when to call it quits in a long-term relationship? What are some ways to make your partner feel special on their birthday? Julianne Hough has nothing to hide when it comes to the love she has for her man. The Rock of Ages star declared her love for boyfriend Ryan Seacrest on Friday while promoting her new musical movie on his radio show. According to People, 22-year old Hough closed the flirty interview with a simple, “Alright. Love you. Bye” after Seacrest complimented the movie and shared how proud he was of his gorgeous gal. The radio host was later teased by members of his staff for not returning the ‘I love you.’ But between Seacrest’s praise over his girlfriend and Hough’s declaration, love seems to be the least of their worries. What are some ways to tell your partner you love them for the first time? How do you balance your career and relationship? 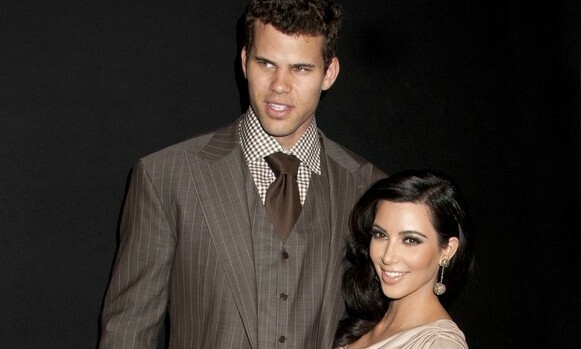 After just 72 days of marriage, Kim Kardashian and Kris Humphries are getting a divorce. 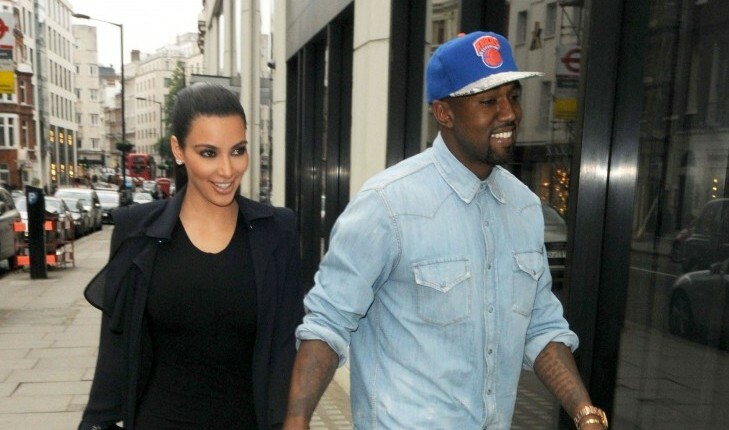 According to People, Kardashian filed for divorce on Monday. The fashion forward reality star recently denied rumors that her marriage was on the rocks. Now, she’s listed the reason for the divorce as the Hollywood cliche, “irreconcilable differences.” So why the breakup? A source says that the couple couldn’t take the demands of being a reality TV couple. Producer Ryan Seacrest announced on his show that Kardashian got caught up in all that was going on. How do you keep from getting caught up in the fantasy of a relationship? How do you know when your partner really cares about you? 1. Ryan Seacrest and Julianne Hough: American Idol personality, Ryan Seacrest, and his young hottie, Rock of Ages star Julianne Hough, took some time off from the big screen to enjoy a vacation together. Hough, 22 and her man, Seacrest, 36, were spotted jet skiing together in Miami. “The couple said they had spent so many days apart, they really wanted to chill,” a source told People. Well, they certainly couldn’t stay apart on this fun-filled escape. 2. Ciara and Amar’e Stoudemire: R&B singer Ciara showed off her “goodies” on Miami Beach with her new honey, New York Knicks star Amar’e Stoudemire. Ciara certainly wasn’t the only one showing off her body though. Stoudemire trotted through the sand shirtless, but with New York Knicks shorts on and flaunting his many tattoos. Nothing shows off a new couple better than a beachside vacay. 3. Ashley Tisdale and Zac Efron: Ashley Tisdale enjoyed her 26th birthday beachside with High School Musical costar Zac Efron, according to People. The 23-year-old hottie, Efron, was spotted giving Tisdale a piggyback ride as the two marked the VnC Cocktails and Heineken Light-sponsored milestone in Malibu, Calif. “So happy zacary made it to my party,” Tisdale tweeted. What is the most romantic city in the world? Paris, of course! Ryan Seacrest had the right idea by taking his sweetheart, Julianne Hough there with his family over Thanksgiving. The group took advantage of the the City of Light by visiting a selection art galleries, shops and the best restuarants Paris has to offer. According to People, Hough and Seacrest also found some alone time on their balconied terrace and couldnt keep their hands off each other! Nothing says “je t’aime” like a nice romantic vacation.What are the best cities for a romantic getaway?